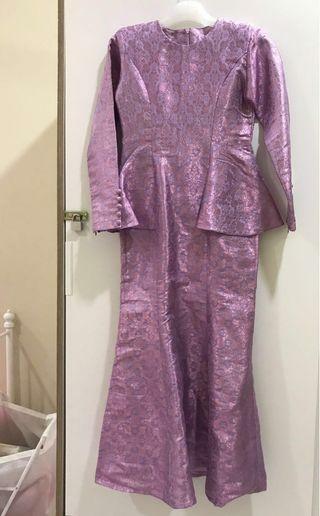 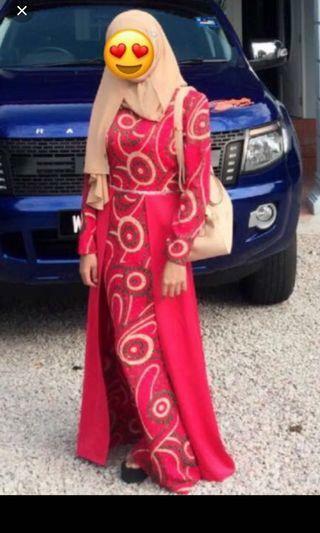 Normal price 359 custom made bridal Letgo RM80 only It so beautiful Colour Fuchsia Pink Material silk with diamond pink shining.. 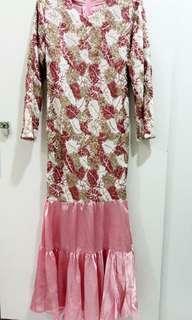 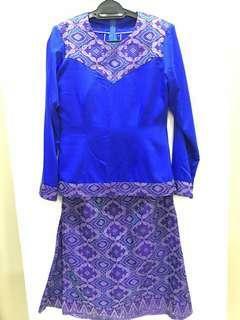 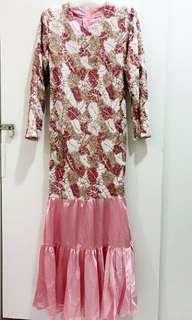 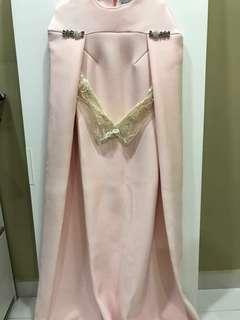 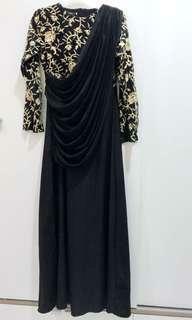 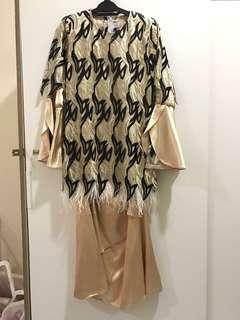 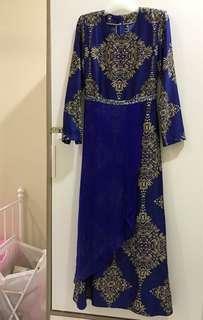 Dress full Sequin Simple n Beauty..price inc Pos..normal price 400 worn once only..let go because I can’t fit anymore.. 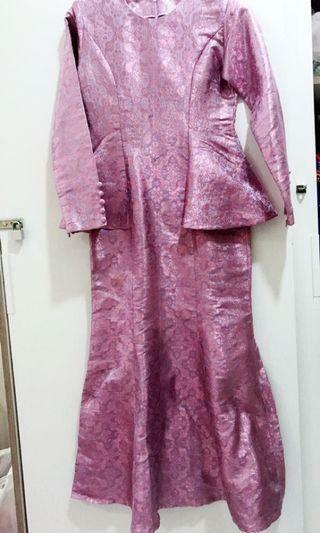 But it before inc custom made RM250 Now I letgo RM80 inc Pos darling 😘 Worn once..